7SENSESPHOTO is a couple of artists who photographed our wedding ceremony and reception, prepared an after-wedding photo session for us and a series of pictures for our portfolio. Each time we were delighted with the quality and professionalism showing at every stage of their work. We greatly appreciated their discretion during the wedding ceremony and reception, as well as their fantastic intuition, which enabled them to capture little moments full of importance, humour and emotion. The after-wedding photo session was an extraordinary experience for us – the photographers’ clear and coherent vision totally agreed with our dreams. In spite of the harsh conditions, their well-planned shots made the whole process go smoothly, in a very pleasant atmosphere. 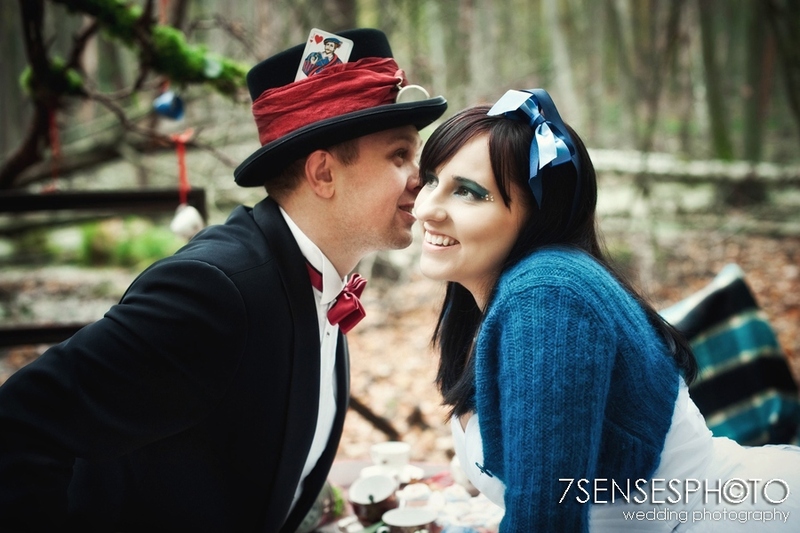 We have worked with 7SENSESPHOTO a few times, and each time it was a very creative and most enjoyable time. We wholeheartedly recommend these professional photographers who are outstanding in what they do and whose pictures can be presented with pride and joy in every beauty lover’s home. We had the great pleasure of meeting Jola and Maciek at our daughter’s baptism. We were very happy with the discretion and professionalism that they showed during the ceremony. When we started preparing for our wedding, the only issue that was clear right from the start was the choice of photographers. We met with Jola and Maciek once again and have never regretted this decision. Both on the day of the wedding ceremony and reception, and during the after-wedding photo session, we could see their full commitment to their work. They could capture the most important moments, both the really moving ones and the ones that make you smile. We did not have to wonder what the photo session should look like, as Jola and Maciek had their own vision, which we happily agreed to. The result is a unique photo collection that we don’t need to hide deep in the closet, but which we proudly show to everyone around. Working with them was a pleasure, we really felt at ease. Even though the session lasted several hours, we didn’t feel tired, as Jola and Maciek’s joy and enthusiasm were simply contagious. We will certainly come back many more times to 7SENSESPHOTO, which is run by a couple of professionals who are absolutely passionate about photography. 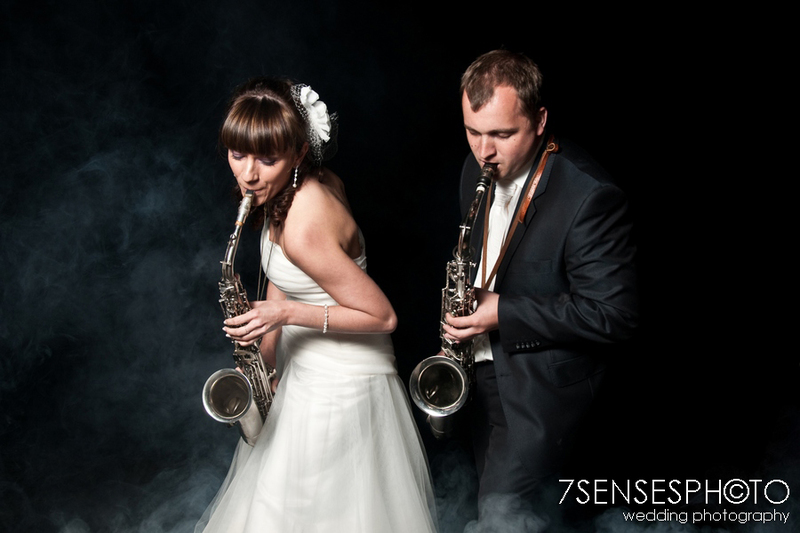 Jola and Maciej are fantastic, warm and friendly personalities and professional photographers through and through. They’re fully committed and devoted to their work, to the effect that their every picture is special and unique, while cooperation with them is an amazing, unforgettable experience that often comes back to us in happy memories. We are extremely grateful to them for wonderful pictures of the most beautiful event in our life so far – our wedding. During the photo session Jola and Maciej made sure the atmosphere was fantastic, so in spite of the initial stress of being photographed we could totally relax, and take great joy in the session. They made us feel really beautiful and unique, and this feeling remains with us each time we look at our pictures. BIG THANKS FOR THIS! 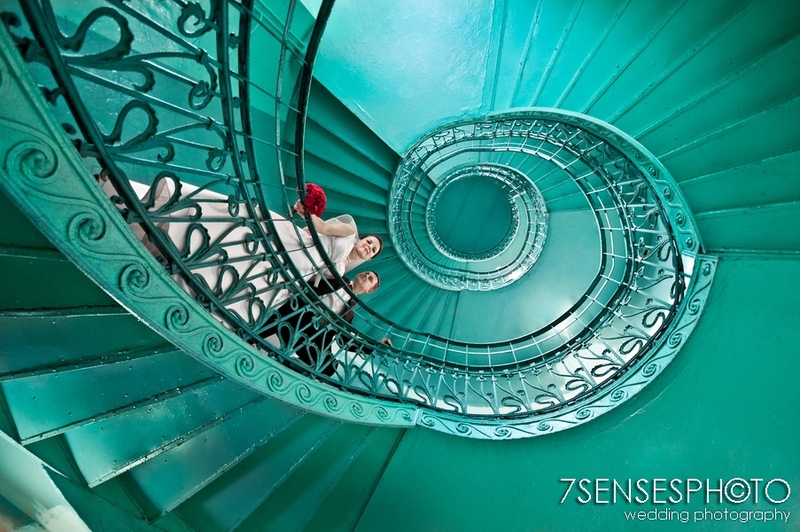 We wholeheartedly recommend 7SENSESPHOTO, because Jola and Maciej are worth sharing the best moments in life with – thanks to their presence, these moments become even more beautiful. 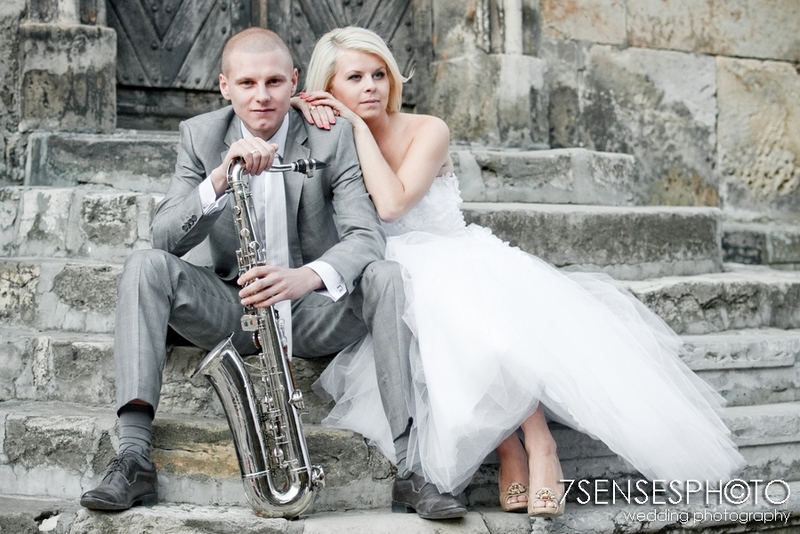 Jola and Maciek are wonderful professionals who share a passion – great love for photography. We met them a year before our wedding, and we had the opportunity to see and admire their work. We knew right away that our wedding would be documented by 7SENSESPHOTO. Their pictures are really special, they’re full of emotions and contain all the details that bring back amazing memories. Working with them was great, they were able to make us feel relaxed and they made us laugh – and then captured our good feelings in their pictures. When we look at our photos, that day comes back to us. It is thanks to you that our memories are so positive. Dear Jola and Maciek – thank you! Our cooperation with 7SENSESPHOTO was not accidental. We met them at another wedding, where we had a chance to see how Jola and Maciej work during the wedding ceremony and reception. We were instantly convinced that we want them to capture the best moments in our life. Their greatest assets are original ideas, professionalism, a fantastic atmosphere they provide, a sense of humour, flexibility and passion. They can bring out the best and the most interesting in everyone. They pay attention to minute details, which help their pictures come alive. Their approach to work is very ambitious, but with a great dose of good humour, crazy ideas and interesting solutions. Jola and Maciej captured many important, moving and amusing situations, and as a result their photographs are full of emotions. It was a unique and precious experience for us. 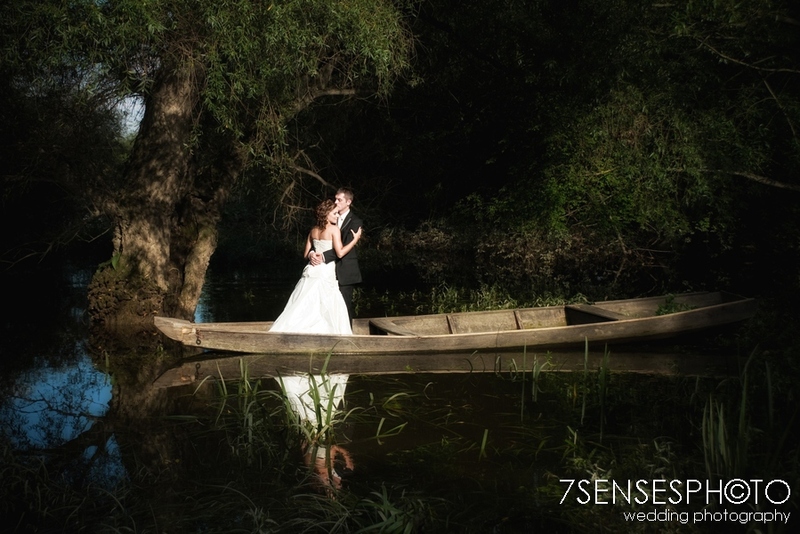 We highly recommend working with 7 SENSESPHOTO! Jola and Maciek were recommended to us by a painter friend of ours. And it was absolutely spot-on. They photographed our wedding ceremony and reception, and gave us a later photo session in the park. They are not only excellent photo artists, but also fantastic people. We instantly got on with them. They know how to listen and give advice without imposing their ideas or vision. We could feel their warm support both before the ceremony and after. It is with great pleasure that we recommend Jola and Maciek’s photography. All our family and friends fondly remember this couple of photographers, and their pictures are an amazing, beautiful souvenir of our Warsaw Praga wedding. We’d like to highly recommend Jola and Maciek – they’re not only wonderful professional photographers, but also very warm, open and kind people. Our wedding day was very important to us, so we looked for the right photographers for a long time. It was actually by accident that we came across 7SENSES – and it was spot on! : ) The pictures we got are amazing, they fully reflect the atmosphere and emotions present at our homes, the church and then the reception venue. The same can be said of the photo session, which was an amazing experience for us. Jola and Maciek helped us feel relaxed, we didn’t feel stressed or awkward. After receiving the pictures we were truly enchanted – we couldn’t stop looking at them. We are extremely grateful for Jola and Maciek’s full dedication and commitment – and for the wonderful souvenir! We are likely to come back to these photos very often, because each time we see them, all the memories come back. Nothing is more precious than capturing the most beautiful moments in life by means of photography. The most impressive are our pictures taken outdoors – they’re simply amazing! We look so gorgeous in these pictures, we want to be like this throughout our life! This beautiful souvenir will be bringing us joy for many years, as it contains all the moments that were so important and so full of emotion. Working with Jola and Maciek is pure pleasure, because they infect people with their optimism and the smiles that never disappear from their faces. Once again, a BIG THANK YOU for wonderful pictures of our wedding. 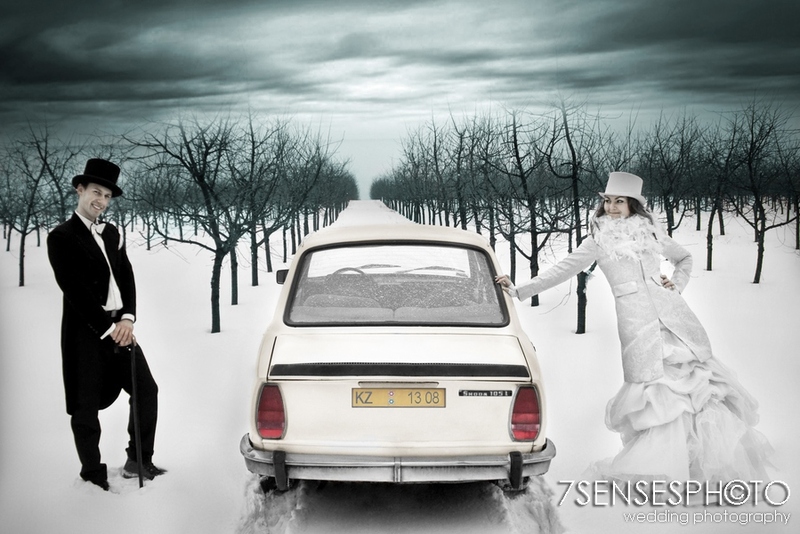 We send warm greetings and heartily recommend 7SENSESPHOTO to everybody! Jola’s husband Maciek supported us during the session. He acted as a kind of good spirit of the whole enterprise. The duo made sure that the atmosphere was relaxed, warm and friendly. They understood our attitude and thanks to their apt advice we became more flexible. It’s lovely to see people who live their passion, do what they really love and share it with others.